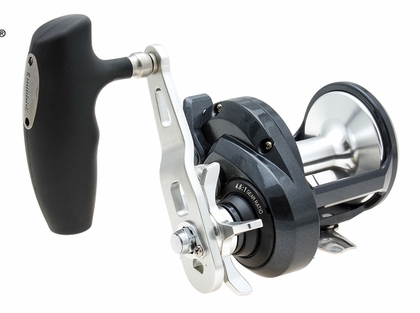 Shimano Torium PGA SW Conventional Reels are lightweight reels. They are star-drag saltwater reels. 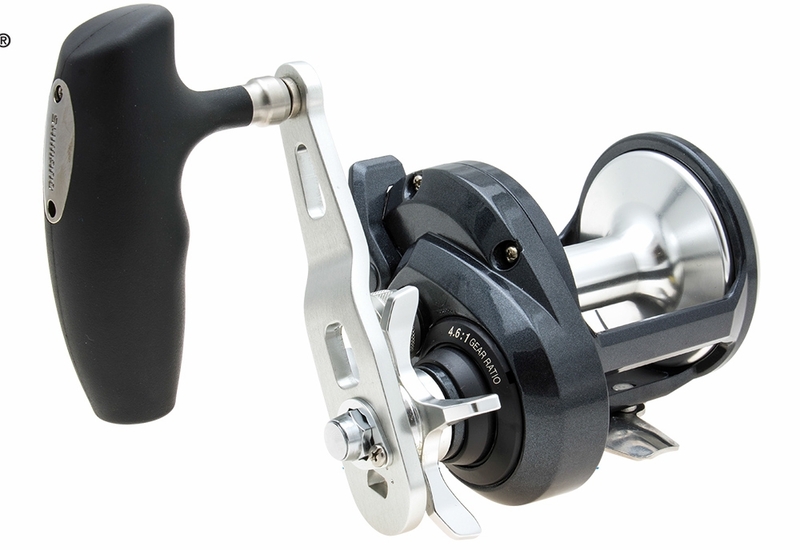 They are the ideal salwater reel for live bait or bottom-fishing applications. My son and I fish offshore of Port Canaveral every weekend. Nice smooth reel and like the new handle. Reel handels large reds, mangoes, and muttons as long as you reel them fast enough to get them away from the tax man.